A Pinoy Artist is making name in this musical instrument that has been popular in African nation. 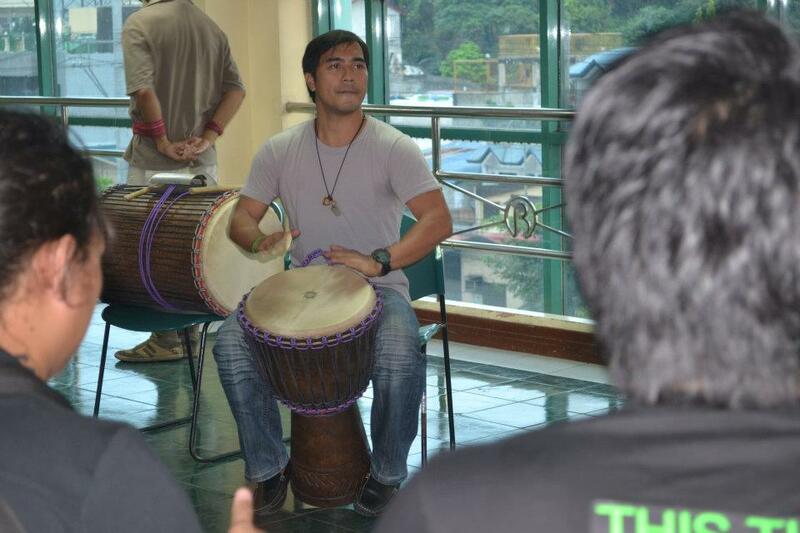 Romeo Ed Abaigar is one of the noted person making the Djembe instrument in the Philippines, He makes use of goat skin in creating this African instrument. He has found a way to put his share in promoting music, though not as an instrumentalist but as instrument-maker. 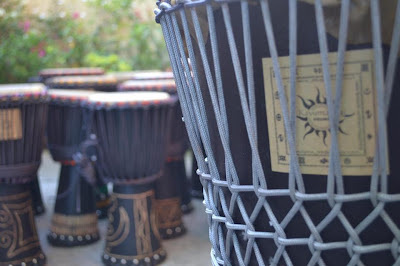 He hand-crafts Djembe, a percussion instrument looking like a big version of bonggos and serves as accompaniment to another percussion called dunun. 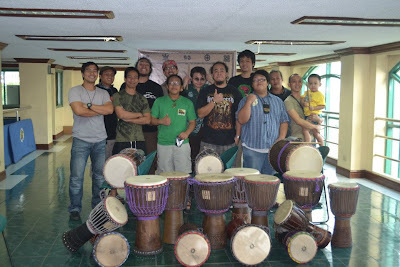 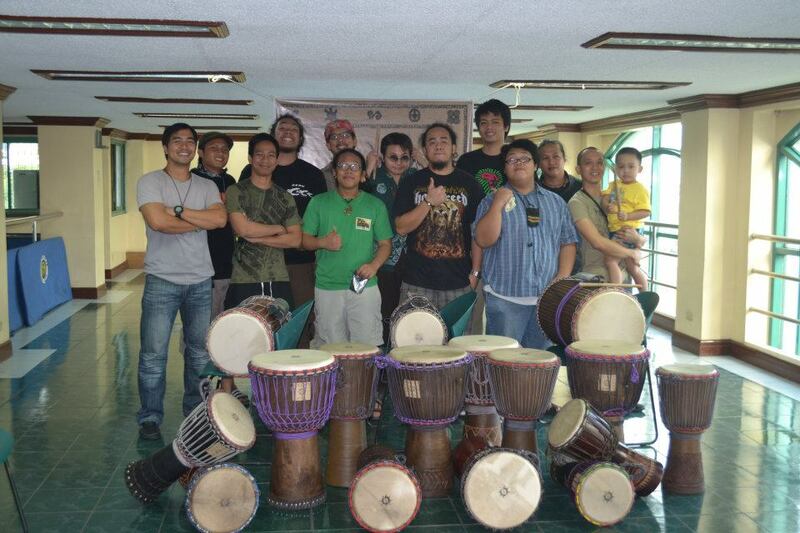 Last January Ed Abaigar spearheaded, with the help of Singapore-based Djembe expert Kit Perez, a workshop for Djembe enthusiasts conducted at the Makati Youth Center in Makati. 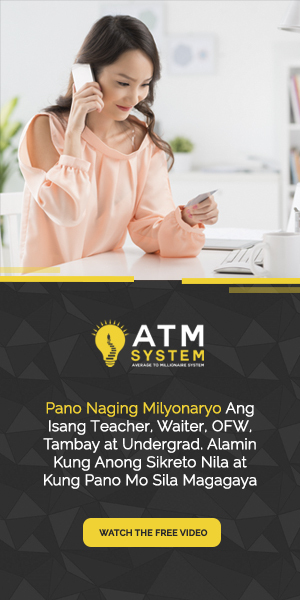 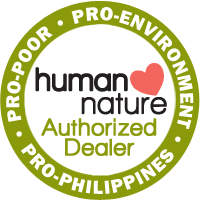 A character actor and theater artist who has appeared in TV Commercials and Teleserye like the recent "Amaya"
Let us support and promote Pinoy Artists!